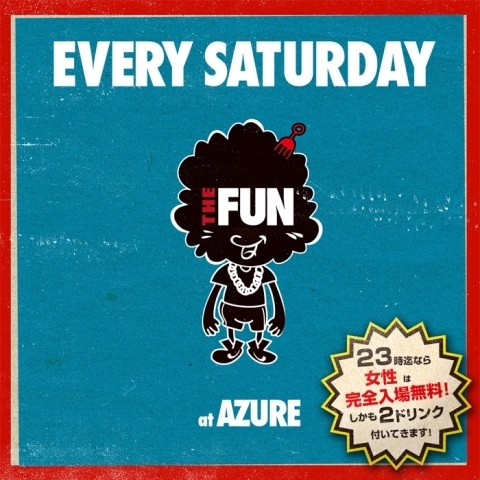 THE FUN : 2 / 16 (SAT) THE FUN @ CLUB AZURE!!!!!!! THE FUN @ CLUB AZURE!!!!!!!!!!!!!!!! !